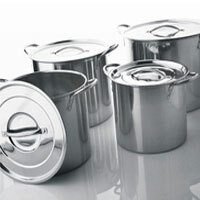 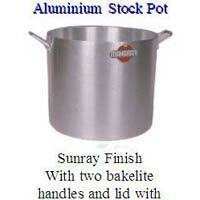 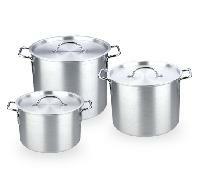 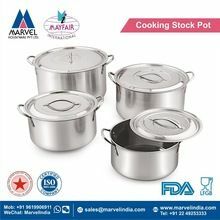 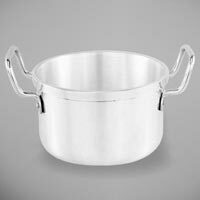 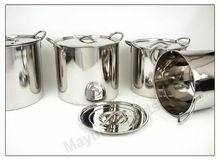 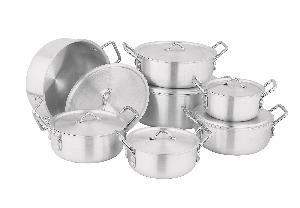 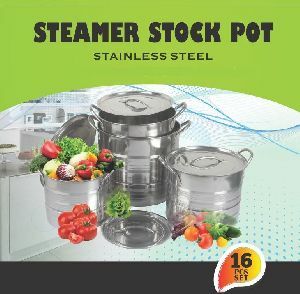 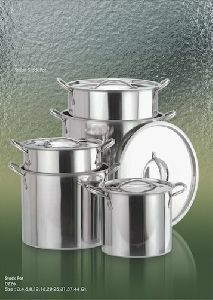 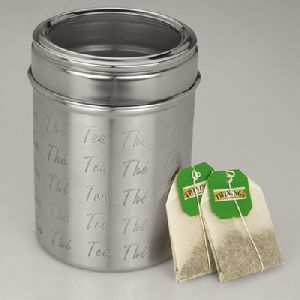 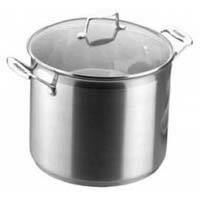 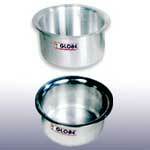 We are the one stop destination in market for availing premium range of Aluminium Stock Pots . 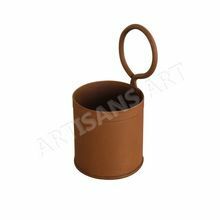 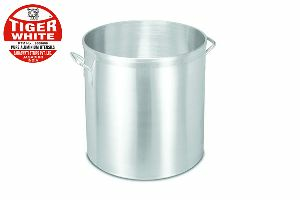 High quality, lifetime durable Aluminium Stock Pots are available in ready stock with us. 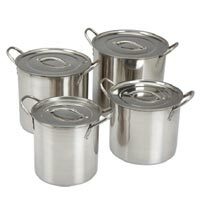 These high capacity and large sized Aluminium Stock Pots, offered by us, are in extensive demand commercially and domestically. 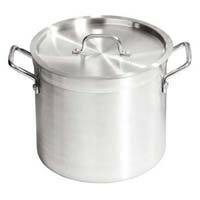 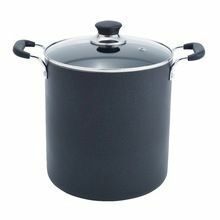 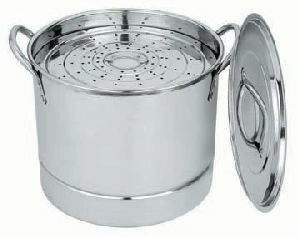 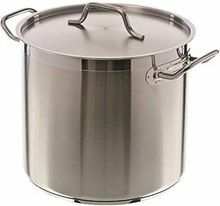 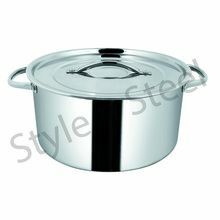 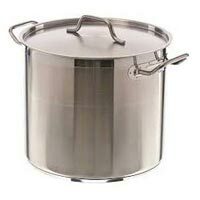 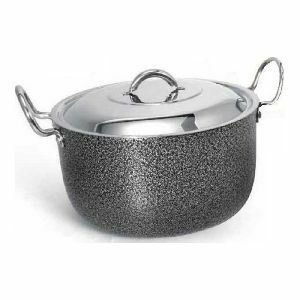 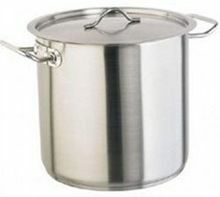 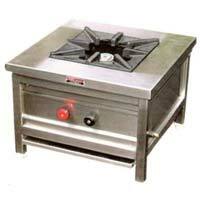 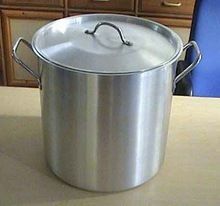 We are a manufacturer and Supplier of Aluminium Stock Pot. 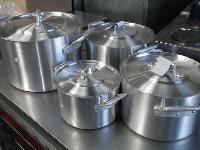 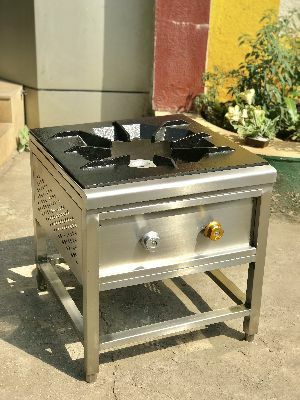 Aluminium stock pots available in all in sizes and sets wise with lid the thickness is 4 mm and with the mat finish available in induction based also. 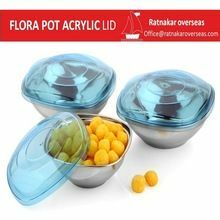 Packaging Details : Customise packing in gift box, bulk packing or as per buyer requirements.